Ty's Love for cycling and fullstack knowledge compelled him to build a geolocation app for collect his Bike data. 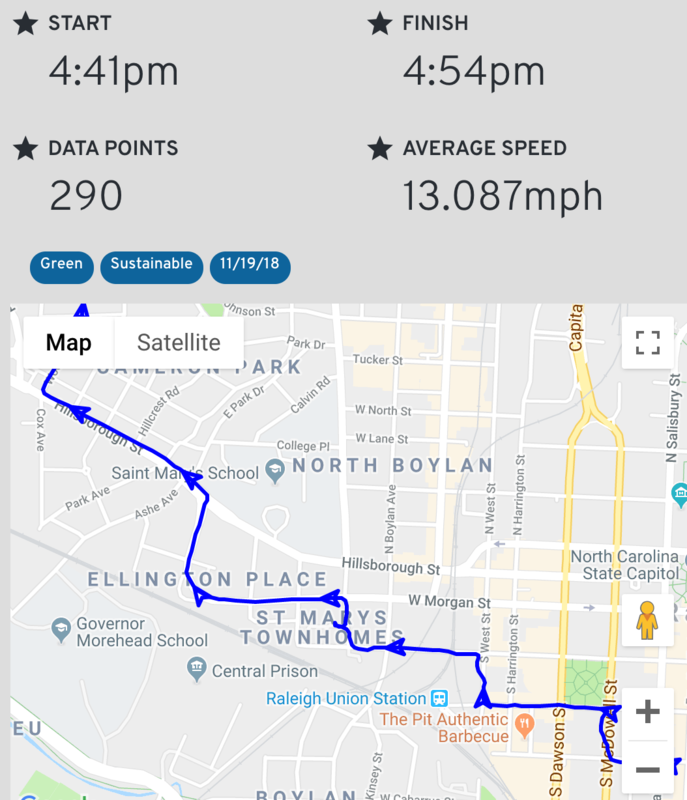 He uses a custom mobile app to track his cycling progress and can visualize it in a React dashboard. Behind the scenes, Node js is crunching the data and serving for easy JSON client consumption. A visual project using Force Directed Graphs. 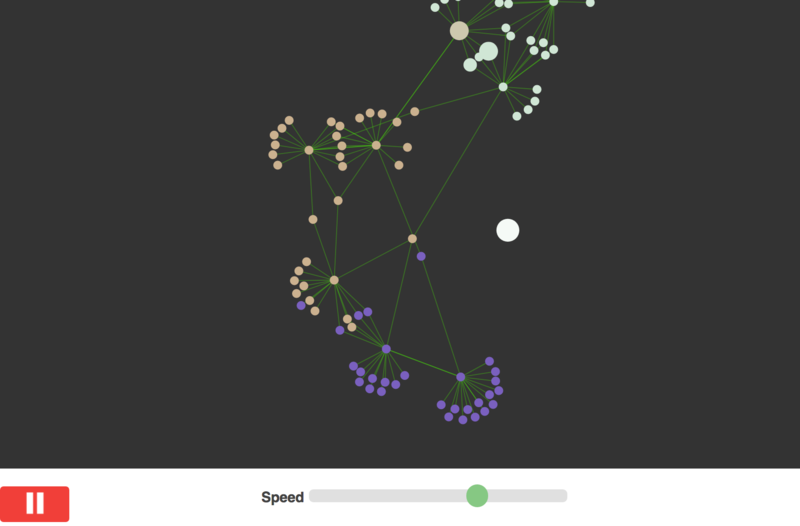 This project tries to visualize how a neural network grows over time. 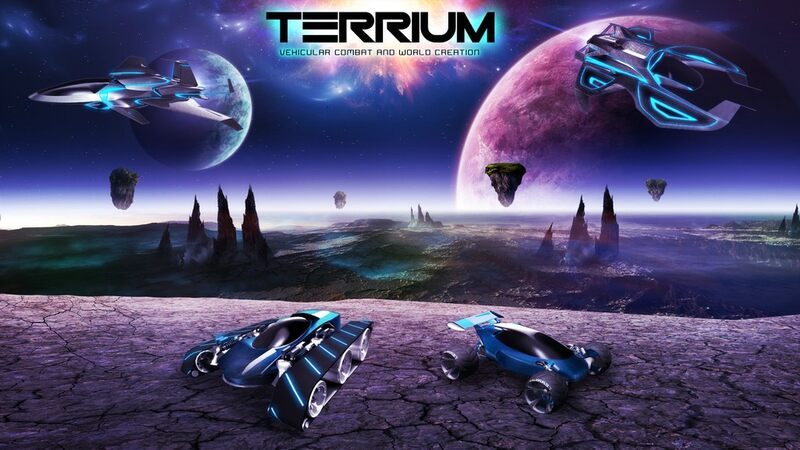 A beautifully crafted game, where you take the driver's seat to build, battle and explore. Ty worked as the network engineer to hook up the Login and World menu forms and as well as his custom built RESTFUL API to handle world data.